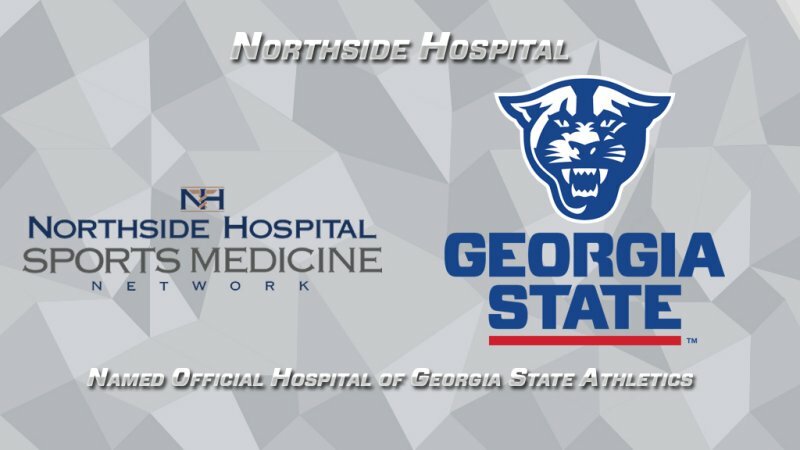 Under a new partnership, the Northside Sports Medicine Network will oversee care for Georgia State student-athletes. The great thing about football is whether you are offense or defense, you learn to work with teammates from different backgrounds, who play on different sides of the ball. We are losing three visionary leaders in college sports to retirement – Karl Benson, Ron Wellman, and Debbie Yow. Arizona's Inclusive Excellence Council supports the university's commitment to a vibrant, empowered and inclusive campus. Football became my family. It became a haven, a space where I knew I could thrive and grow as a woman and as a professional. The NCAA is often criticized for being slow and reactive in making changes to college sports but leadership by consensus of many diverse parties is a difficult process.
. @gopacknow was an AD at three DI institutions and was the first woman president of the D1A Athletic Directors’ Association. 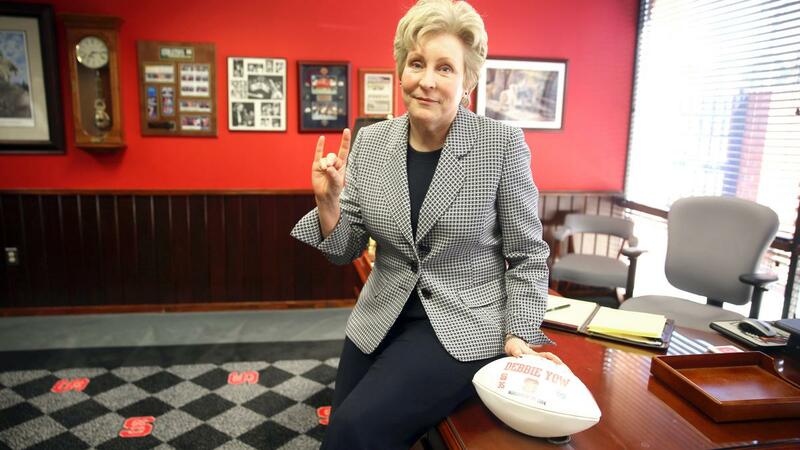 She has done a great job leading @PackAthletics for the past nine years.